Renovated in 2013! Spacious one level living - 12' vaulted ceilings through majority of home - recently installed Brazilian Koa hardwood throughout. 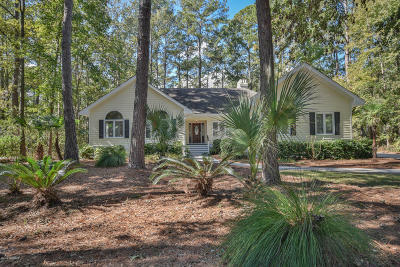 Open Concept, yet defined spaces, all on a wooded lagoon homesite w/ wildlife certified habitat designation. Kitchen boast quartz counter tops, glass tile back splash and Bosch SS appliances. 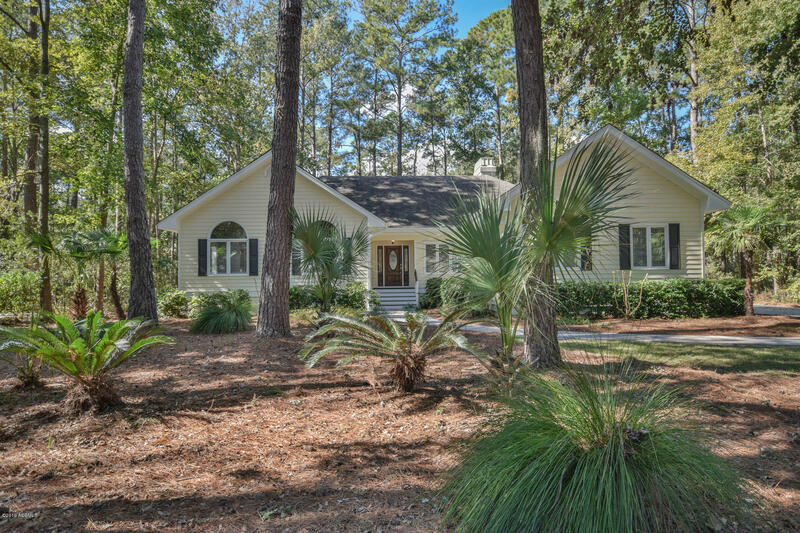 It opens onto breakfast area and bright family room w/ access to large rear deck for entertaining. Entry foyer opens into dedicated formal dining space and huge living room complete with double French doors onto deck, fireplace and wet bar. Bedroom wing has 2 guest bedrooms w/ vaulted ceilings and good closet space. Over sized master suite boast tray ceiling and has access to deck. Club membership required.